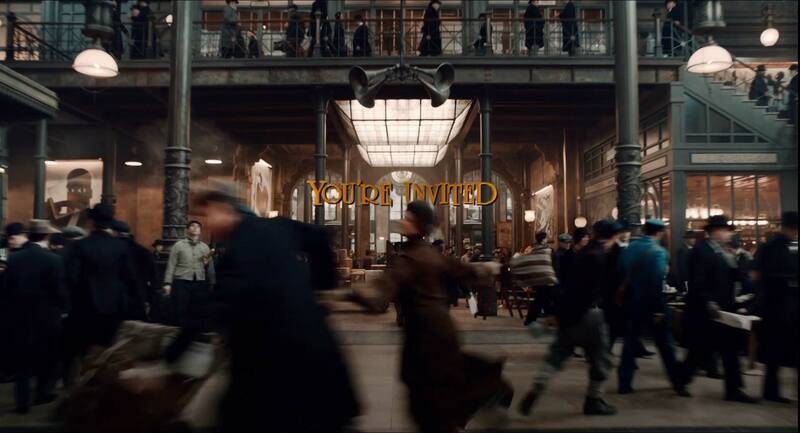 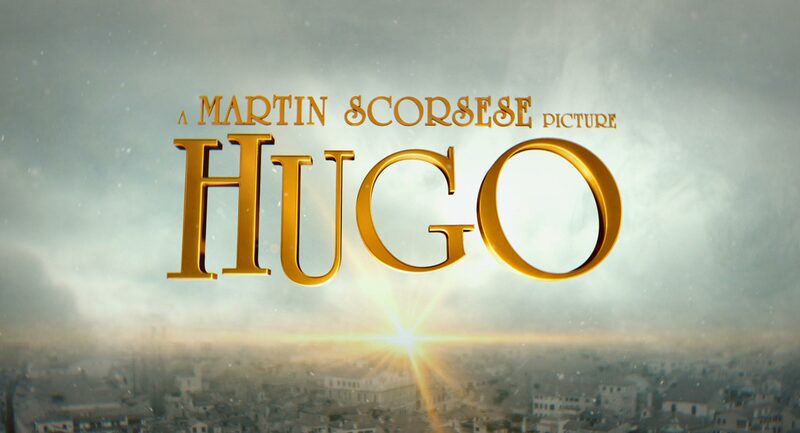 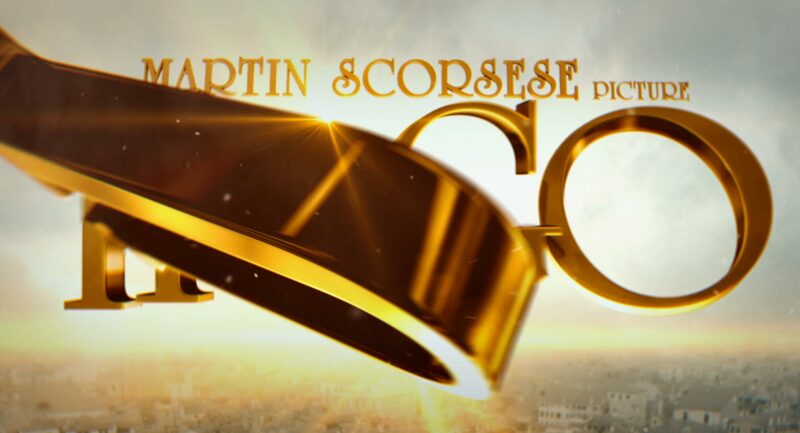 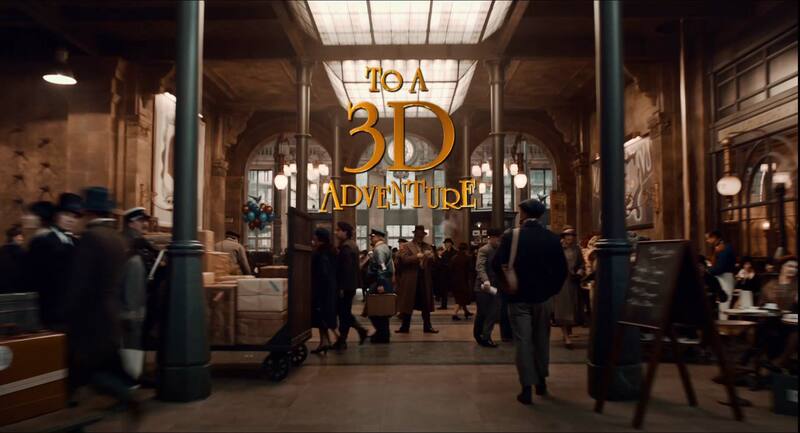 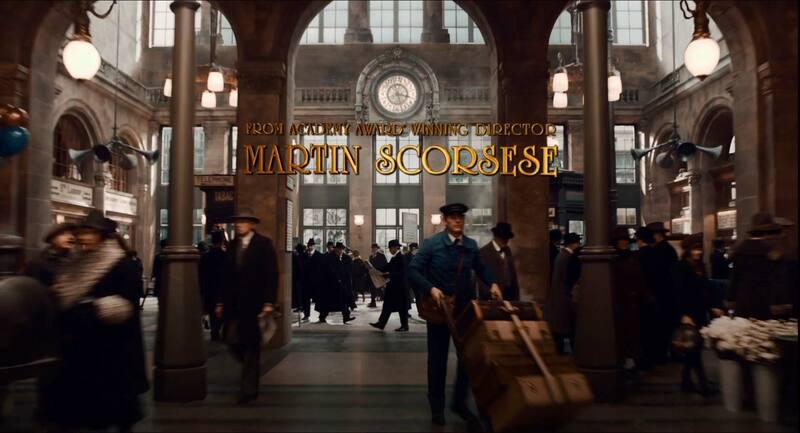 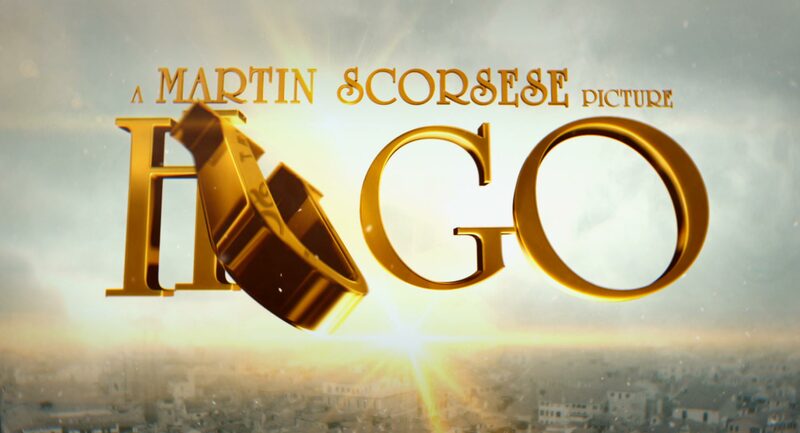 Devastudios was honored to design graphics for the trailer of Martin Scorsese’s majestic stereoscopic opus, Hugo. 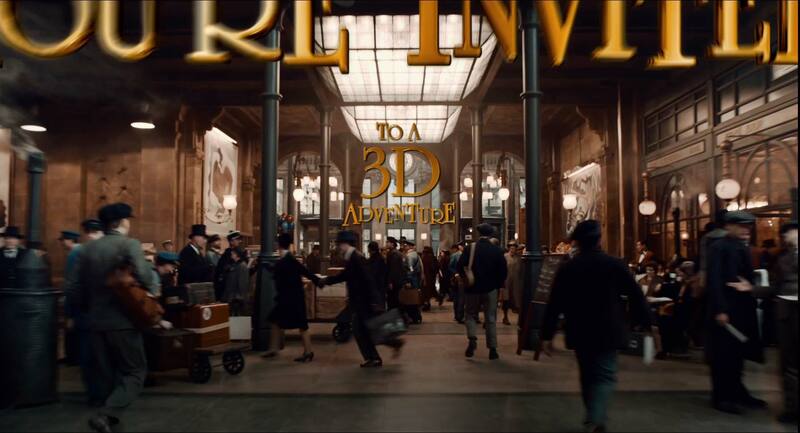 The whimsical gold graphics were art directed to compliment the rich visual aesthetic of the film, notably in the opening sequence where we seamlessly integrated the graphics into a complex stereoscopic tracking shot. 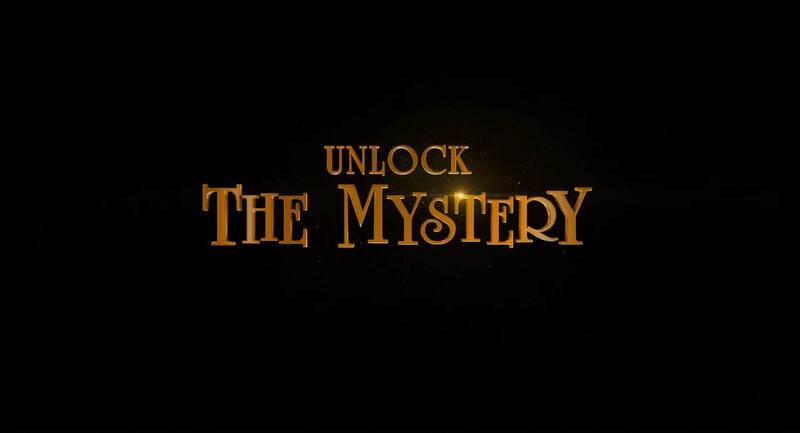 This aesthetic continued throughout the piece, concluding with the powerful reveal of the main title over a snowy European city, which was created entirely by Devastudios’ designers.